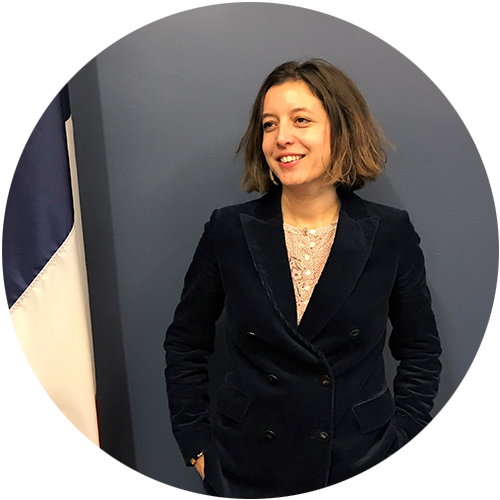 Emeline Foster is the Executive Director of the French-American Foundation since June 2017. As a native of Bordeaux, France, Emeline first worked as a parliamentary assistant for a member of the Assemblée Nationale and for other French politicians in Paris. Moving to New York in 2011, Emeline became the Chief of Staff to the Consul General of France, a position she held for four years. Emeline studied Law and Political Science and holds a Master’s degree in Etudes Politiques from the École des Hautes Études en Sciences Sociales. She lives in New York with her husband and two children.